The picture to PDF Converter is an advanced approach for executing the conversion of multiple images. It migrates the pictures into any format like .gif, .jpg, .jpeg, .psd, .pcx, .ico, .png and .bmp etc. as PDF file. The pictures can load in bulk. This process will execute within a minute without delaying the conversion process. As per requirements for image conversion to PDF format, Picture to PDF Converter has the two options for the conversion of the pictures. One is to create multiple images to the single PDF file and another is to save the images in separate PDF file. 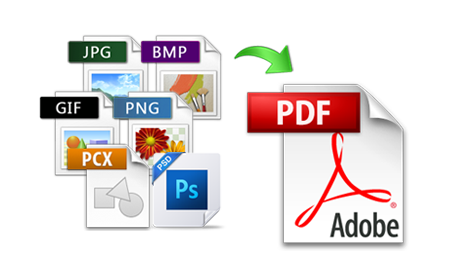 Photo to PDF Converter provides ease for better management of data of Adobe PDF Format. Photo to PDF Converter retains the image quality and graphics after the conversion process of the image to PDF format. The tool will not reduce the image resolutions, pixels etc and protects them from getting blurred. The Pictures are completely safe in the converted Image file into PDF format. This tool is compatible with all Windows OS versions up-to 10. Snapshot to PDF Converter also allows previewing of all the images after loading into the converter tool and before the pictures to PDF conversion. This process will help to the user to know about the number of files is to be converted and kind of images etc. Also, allows the preview in advance of the respective PDF file which is going to create. Everyone already knows the conversion of a picture to PDF format is not an easy process. Therefore, the tool is developed to convert the photo to PDF file extension, as per the need of the user. Snapshot to PDF Converter is also designed for the novice user to perform conversion effectively. The picture to PDF Converter provides a facility to the users for saving the resultant PDF files at their desired location. Users are independent to choose any location on the system to save the converted file to the software or any common folder from software panel to save output PDF files. 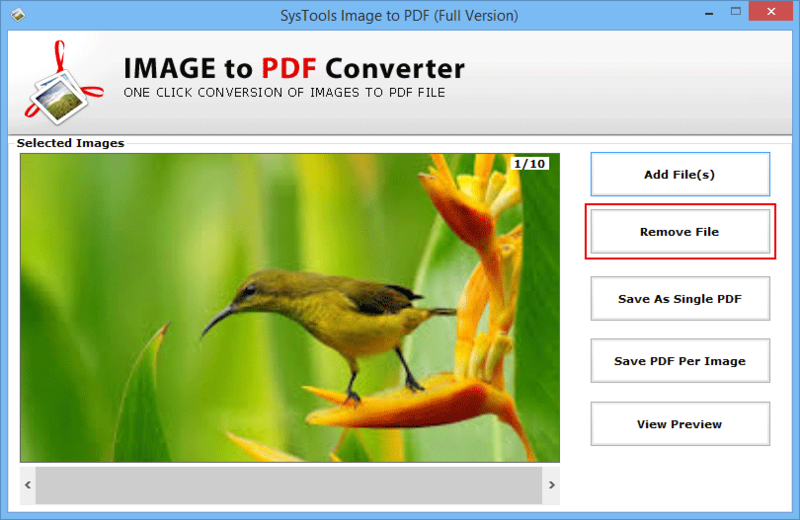 What types of image format does Picture to PDF Converter supports? Photo to PDF file converter supports all types of image formats likes: JPG, BMP, PNG, PSD, GIF, TIF etc. How many images can use for the conversion into PDF? You can use multiple images at a time for conversion with the help of Photo to PDF file Converter. Does Photo to PDF Converter export all the images into a single PDF file? Yes, using this software you can either export all images into a single or you can also export PDF format of each images in a separate way. Is there any file size limitation imposed for conversion? No, there is no size limit imposed by the Image to PDF Converter for the picture to PDF file conversion. I have Win 8.1; will the software be able to work on my PC? 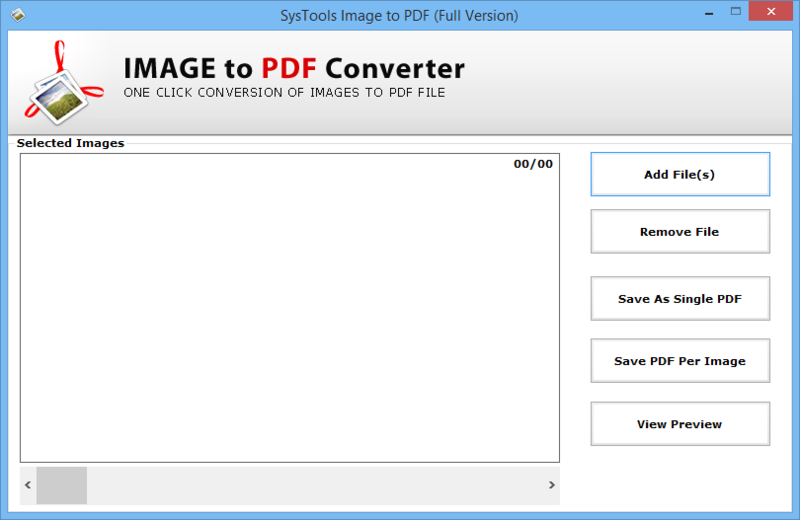 Yes, Image to PDF Converter Supports all Windows OS versions. I have huge numbers of JPG file, can I use Photo to PDF Converter to convert those JPG files into PDF file format? Yes, JPG to PDF Converter Software can convert Images into PDF file format, as well as you can convert multiple image files at the same time. I would like to express my thought about the Image to PDF converter software. It helped me to create a separate file of multiple images with different types of format of the photo into a single PDF file. All the images are in the original form without any resolution deduction. Well done!! Really thankful the PDFWare, for introducing such software. It helps me out to merge multiple pictures into PDF file. And the amazing part of Picture to PDF Converter is that it retains the quality and resolution of the images. 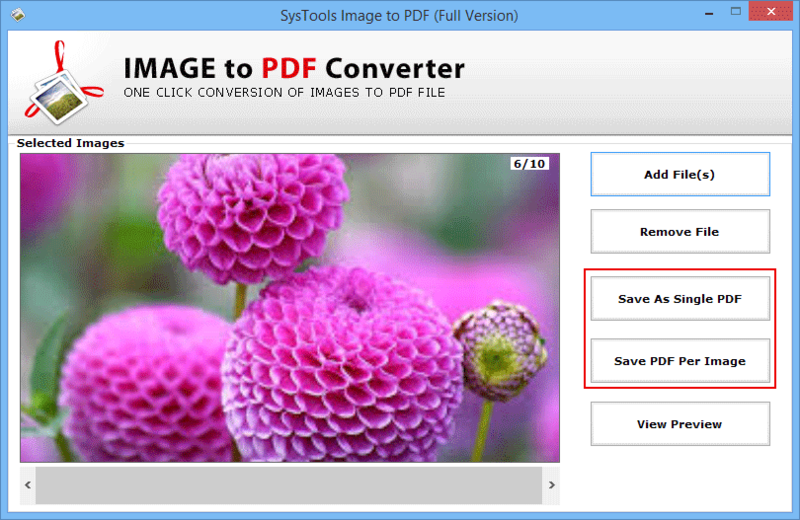 I have used Photo to PDF Converter to import different types of images into PDF format. I am very impressed with the Image to PDF converter performance. 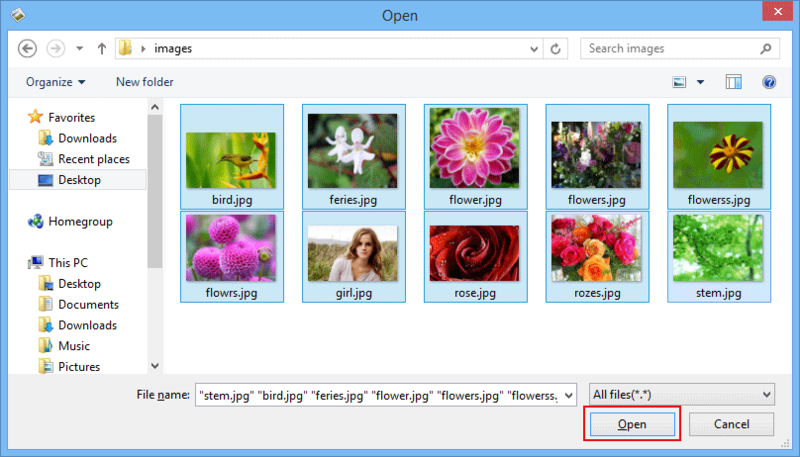 It provides an option to save PDF file of each image. The software manages the resultant file according to types of images conversion into PDF file. And the user interface is amazing and easy to access it. Thanks to JPG to PDF Converter this tool really helps me. I urgently need to convert some of my pictures to PDF. One of my friend suggested me to use this tool. Tool easily converts my images to PDF easily. Thanks to PDFWare for creating such utility.